An eyewitness has come forward, and the killer has confessed. But there’s a problem. The two are conjoined twins, literally joined at the hip since birth. 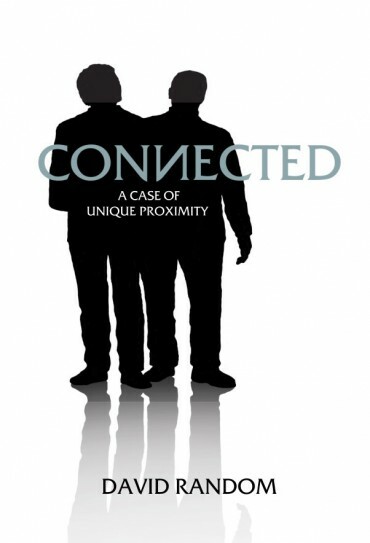 For the police, keeping the murderer in custody, means locking up his innocent brother along with him —an untenable situation. 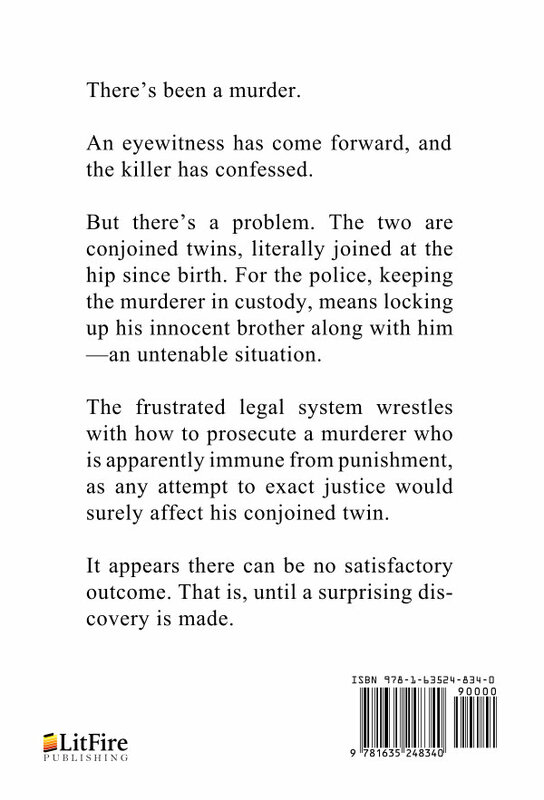 The frustrated legal system wrestles with how to prosecute a murderer who is apparently immune from punishment, as any attempt to exact justice would surely affect his conjoined twin. It appears there can be no satisfactory outcome. That is, until a surprising discovery is made.